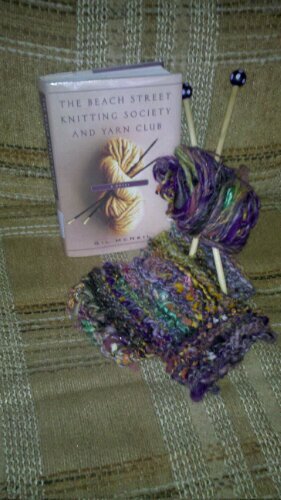 Posted on September 25, 2010 Posted in 2010, books, communication, Marketing, PR	. 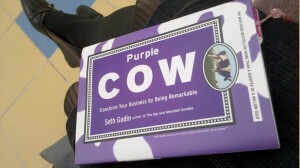 I’m finally finding time to read Seth Godin’s Purple Cow. I’m about a third of the way through and really enjoying it. Hoping it can inspire me to think of new ways of marketing and communicating the exciting things happening in our faculty. The reason it’s so hard to follow the leader is this: The leader is the leader because he did something remarkable. And that remarkable thing is now taken – it’s no longer remarkable when you do it. In other words – if someone else has done it, it doesn’t matter if you have lots of money to promote it and advertise… you’ll never have that same original and unique feel as the one who came first. You have to make sure what you offer is different in a significant and better way (a game changer). Ideas that spread are more likely to succeed than those that don’t. I call ideas that spread, ideaviruses. LOVE this concept! Also love his analagy that the people who help spread your ideavirus are called sneezers. That’s all for now until I read more. 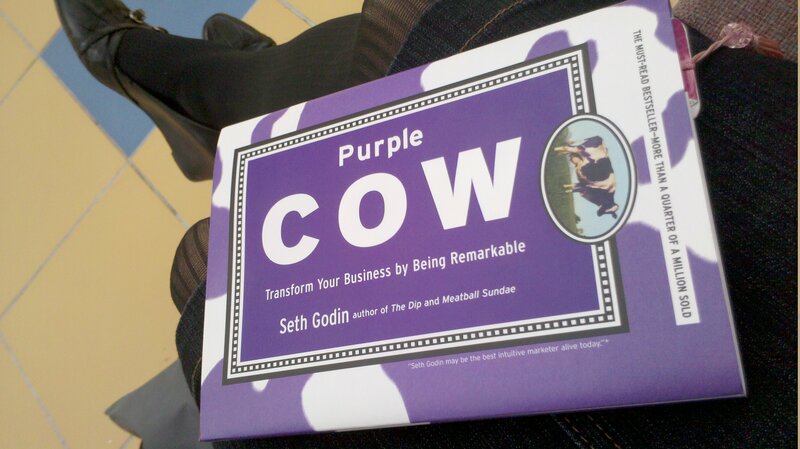 So what are YOUreading right now? Anything on your bookshelf or on a wish list you’ve been meaning to get started on?